mickeymousje, TheMickeyMouseRules and Ajk like this. I am not an NBC collector, but I love the Jack Hero Pin and Sally Heroine pin. OH MY GOSH <3 these are so cute! All of us '80s kids can now put our (aching) feet up and chuckle as we watch you '90s whippersnappers go mad over every revived property, gizmo, etc, of your Lost Youth. WELCOME TO NOSTALGIA, it's even worse for your bank account than a typical day of Disney collecting. As a 70s kid, I approve of this message. Addicted to Alice Pins and MommaIvy like this. are the nightmare before christmas pins in the case yet at dsf? Love pain and panic. I have the old McDonalds toy Pain holding the eye under my monitor to remind me to be mindful what I type. pincrazy and watzshakinbacon like this. The generation that can be nostalgic about 90s Disney stuff suddenly has disposable income and can buy stuff! What is this "disposable income" you speak of...? Disneychildwithin, watzshakinbacon and MerlinEmrys like this. This set is strangely inexpensive. 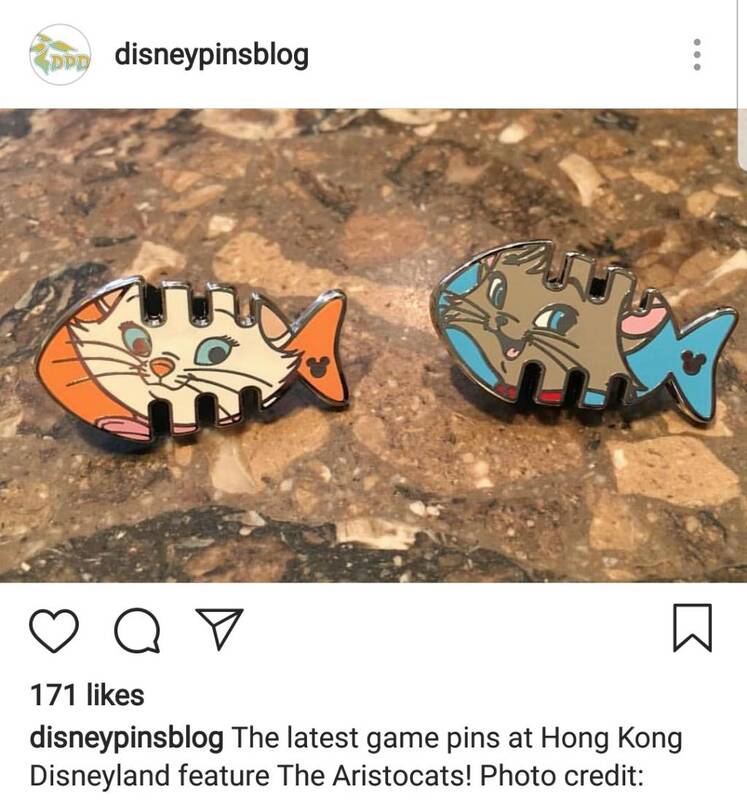 Hope they are decent quality pins. I love the idea of this kind of set. 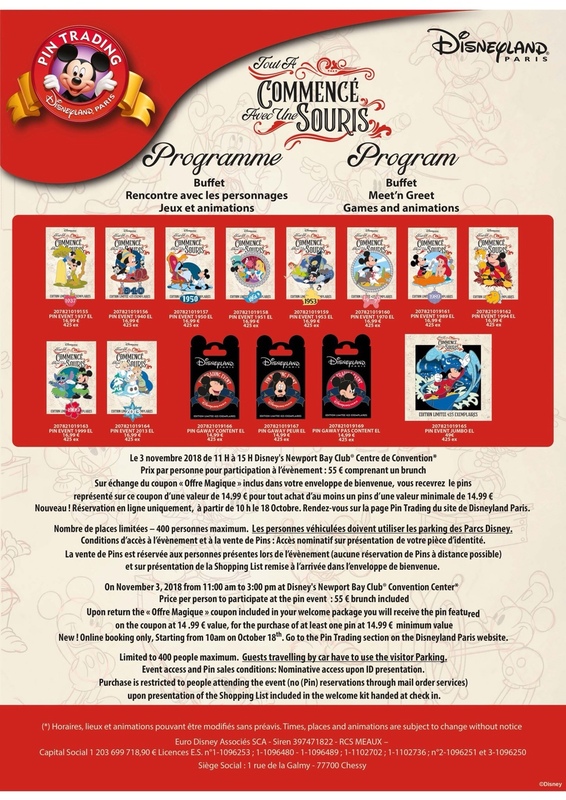 Shopdisney had merchandise using other VHS covers for Beauty and the Beast, Aladdin, Peter Pan, Dumbo, Hunchback, Goofy Movie and Lion King, so I wouldn't be surprised if they had pin sets of some, if not all, of those in the future. I wish they would do all of the features as 4 pin sets! It's when you take your income, and shovel it right into the garbage disposal. It makes a very unpleasant noise; I don't know why people do it but... well, peer pressure you know. 1313Harbor, Ajk, Spr175psu and 8 others like this. Oh. I thought it was just Disney and Amazon having auto-withdraw from my accounts. GreyWyvern, xdattax, raikipins and 5 others like this. mickeymousje, raikipins and Disneychildwithin like this. Oh, that's really cute! I like that not only is it shaped like a paw print, but it's also a hinge that shows the characters inside. OHMYGOSH!!! All of the Brother Bear love but it's all out of reach for me. If anyone has a connection or a decent price, please think of this Brother Bear collector. Tamatoa and MerlinEmrys like this. There's a member here who usually has a couple for sale. I can't remember her name, but she has an animated girl with purple/blue hair as her avatar. This forum is amazing! I found one! I still need a fantastic lead on the WDI Brother Bear filmstrip. mickeymousje, MerlinEmrys and timeerkat like this. Since that one was an online release, you will likely have a better time since more people had the option to buy it, and it wasn't just the sharks swallowing them up to resell them. MerlinEmrys and caw caw rawr like this. caw caw rawr and Tokaji like this. mickeymousje, watzshakinbacon, Haunted575 and 1 other person like this. That jumbo is pretty sweet! watzshakinbacon and arielsdinglehopper like this. It kind of reminds me of something WDI would come out with! Super pretty.